Second solo album from Manantial, recorded in Sweden, Spain and Costa Rica with collaborations from more than 20 artists. 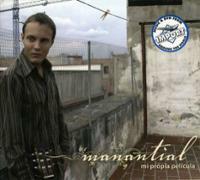 All music, lyrics and arrangement by Manantial. Co-produced by Robin Cochrane. Mastered by Angel Condori. Manantial’s first solo album. Recorded in Sweden, by Gustav Hylén for Home Record. A mostly instrumental flamenco guitar album with exception of 1 track with a collaboration from singers Javier Lozano and Safoura Safavi. 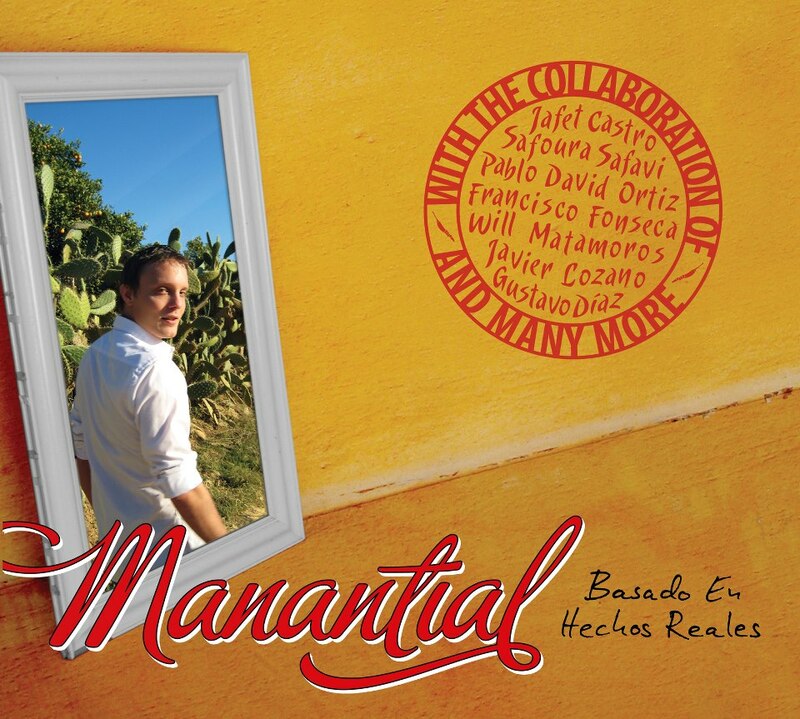 All music and arrangements by Manantial. Co-produced by Robin Cochrane. Mixed and mastered by Martin Andersson for home records. © 2019 Manantial. All Rights Reserved.